“They have no shame at all”, was written in a banner of some protesters. Only a week after Panama Papers, that were revealing thousands of offshore companies which have been set up by famous individuals and companies to escape from taxation, what do you think the majority of the European parliament has voted for? It has voted for the legal protection of the secrets of companies against any potential attempt to be published! Within the next 2 years, the 28 member states are obliged to adjust their legislation, so that the secrets of the corporations should be protected more efficiently, and those who will dare to publish them, should be prosecuted further. The initiative for the new legislation came from Merkel’s and Schäuble’s European People’s Party (New Democracy belongs to the family), with the argument that more and more corporations become victims of leaks and industrial espionage. In reality, a unified lobby of some big multinational corporations, like Intel, Alstom, Michelin, Solvay, Safran, Nestlé, General Electric, etc., have imposed their policy to the European parliament by securing the consent of Verhofstadt’s (neo)liberals and the so-called (unfortunately) Socialists. Only the Greens and the European United Left opposed the legislation. All these, at the same time where 500,000 citizens have signed a paper through which the new legislation was characterized as a serious threat against the right of citizens for access to information, demanding its withdrawal. On the basis of the new regime, the corporations will have the right to go to the courts and request compensation, in case that they decide that any leak of their secrets or simply their data to the media, will cause them economic damage. Also, an amendment proposed by the Left and the Greens, according to which the journalists should not be convicted because they are doing their job, was rejected. According to the rapporteurs of the majority, it is for the courts to decide if journalists are breaking the law. Even better, the latter will decide whether they will risk money and personal freedom, by standing against the enormous power of multinational corporations. Things become more clear considering the recent case of Panama Papers. The creation and ownership of an offshore company is not considered illegal. Therefore, anyone who will be prosecuted for leaking information, could not support to the court that he/she exposes an illegal action. Such an action is only morally condemnable because is being used for tax evasion in the country of the company. 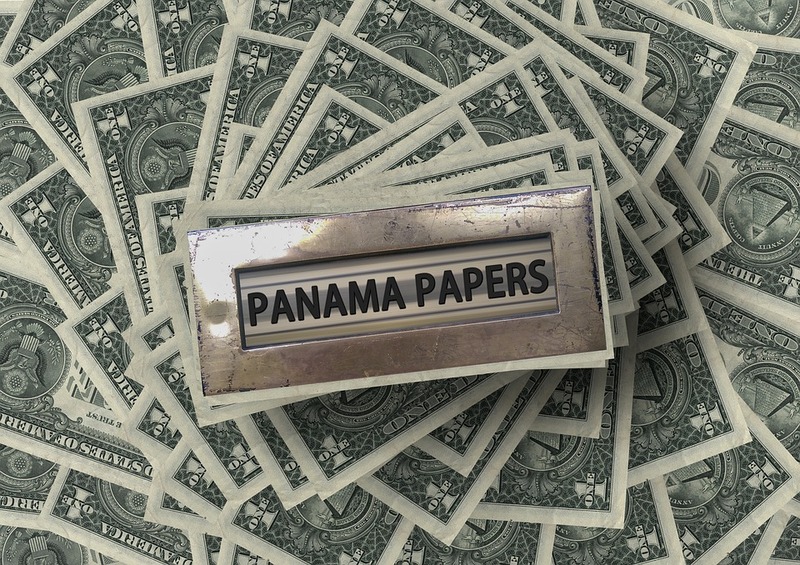 Thousands of those companies that have become known through Panama Papers for having offshore subsidiaries could use the new European directive, requesting conviction for the media and the journalists who have published their names. Obviously, Panama Papers would never had been published. Things can become even worse concerning other cases like LuxLeaks, through which it has been revealed that Luxemburg was – and still is – a tax haven at the expense of the rest of the European “partners”. That’s because in this case, not only there is nothing illegal, but the mechanism of the tax evasion was orchestrated and legislated by the state of Luxemburg. Besides, this is the reason for which the whistleblower Antoine Deltour, as well as, Edouard Perrin, the journalist who published LuxLeaks scandal, are going to trial next week in the Large Dukedom of Jean-Claude Juncker. Trade Secrets: Who voted for the lobbyists in the EU parliament?